Socks - Buy 3 eligible packs or pairs and get 1 FREE! Add 4 to the cart to redeem. This item is eligible. 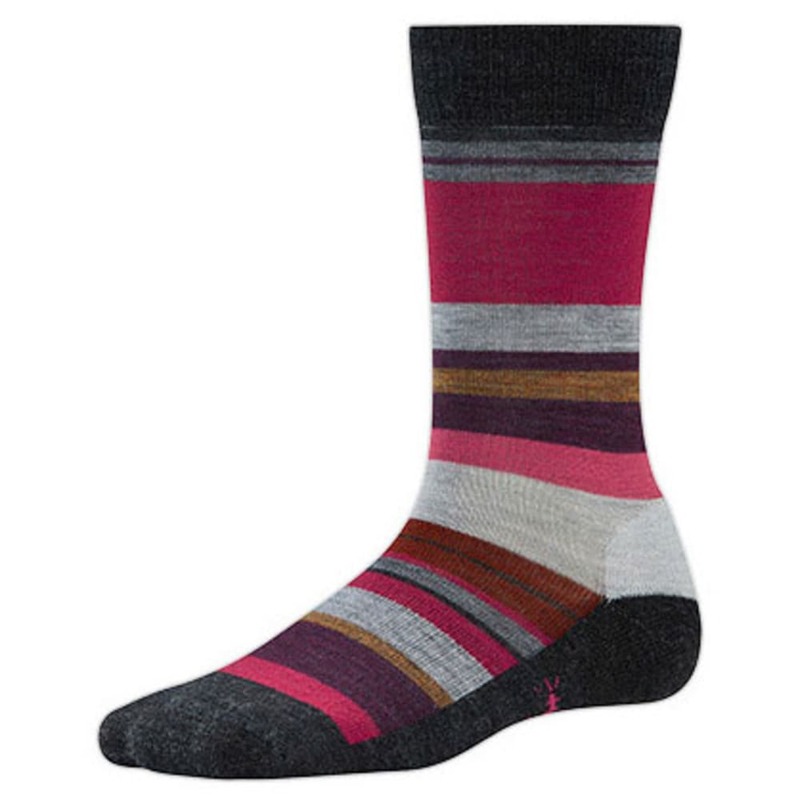 Named with the planet in mind, SmartWool's Saturnsphere socks combine softness and a cushioned sole.